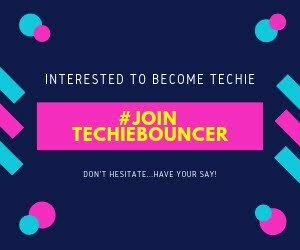 This Article gives an ideology of India's front foot on the World technology and how Tamil Nadu is edging over others on this case. World is place of rising standard of life in some cases for the economical boon can be making this phrase sustainable energy is some kind of standard as life without electricity is hard to find. Distribution of electricity over the world is not just about lightings but also what does it gives back to humanity is after-all Carbon di-oxide emission. 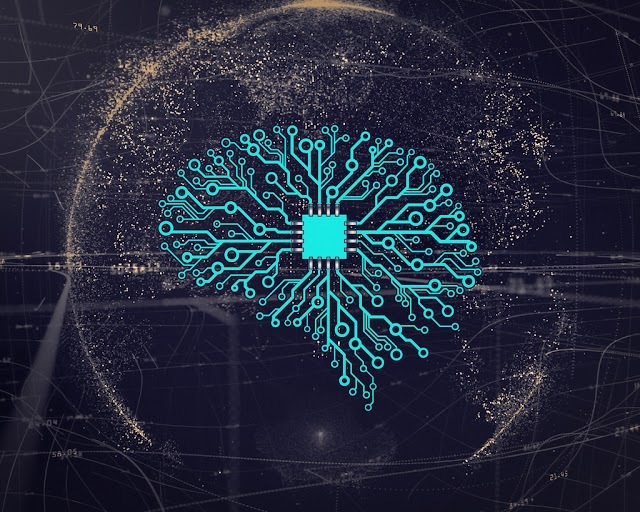 But now for every scientist or politicians the decision is to make where to find the solution as the usage rate of electricity is increasing on everyday basis. 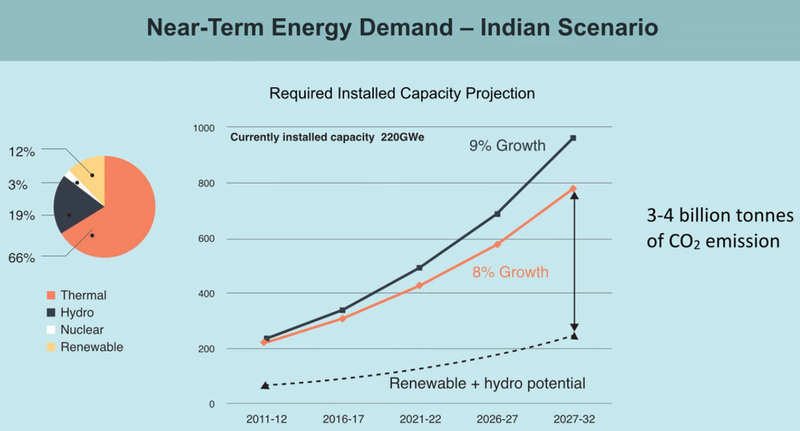 With India and China as a growing economy, Energy is an important factor to play with its future. As India Media never easily find a place for southern states which obviously plays more tech ground games than others. 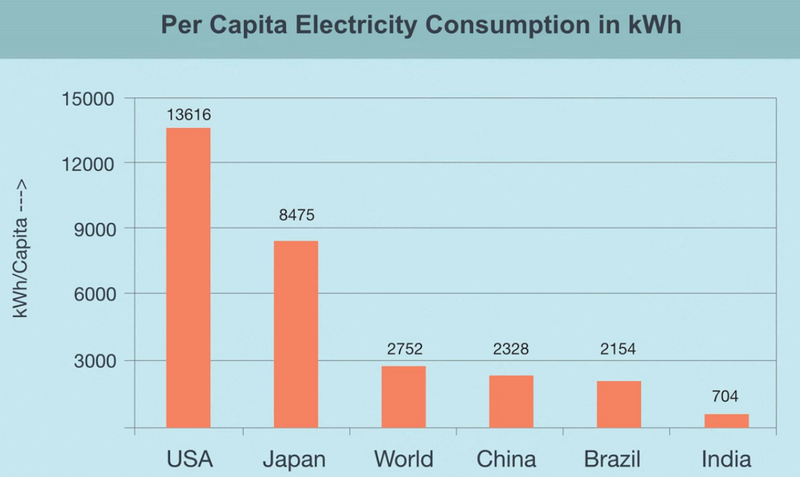 India found a special source of power which works great on its own backyard. There are some histories where the scientist works from India to other major countries but this time, India finds its path. As World is moving towards the harmless fuel called Electricity on its own standards. The rise of electric vehicles making a big demand for electricity. Wind and Solar paves ways for conditional clauses of nature having a style of 40-45% productivity possiblities. Nuclear Reactor is the major source which is more powerfull on both production and investment as covering about 90% possibilities. 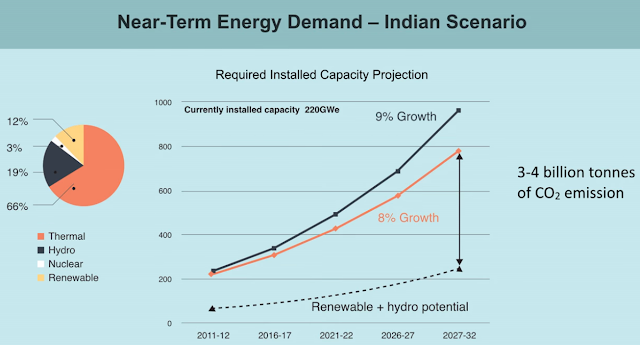 With India's demand on power increasing in a crucial range, showing a major impact on natural and climatic change on this bias. 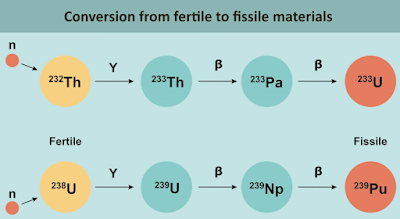 In general a nuclear fission reaction is a process of producing a chain reaction by the neutrons playing its part with Uranium 235 in a nuclear reactor. 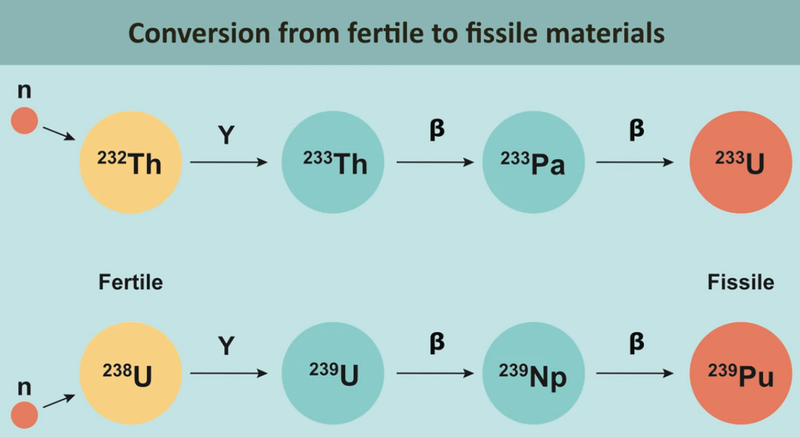 The Uranium 235 which is a natural resource found bombarding out the neutron following a chain reaction to its split layers of U238 which of 98% in the reaction further makes way for plutonium which is also a burnable material. This layers are actually not full burning out and leaving more powerful radio active elements. Rather than just using Uranium as source, Thorium a another natural source which could change the world. With the help of U238 and Th232 which enable the feed back loop of burning the whole lot into a non radio active element can be carried out. Thus Thorium is way to go forward for many new scientists. Yes, it is more available of 4.13 times more than Uranium. Natural resource of Sand is a source of Thorium. Hence this feasibility test sounds good for India. The new method that can be offered from Thorium is all unleashing the power of nuclear reactor. These different types of usage bring a new business composition towards the electric bikes and cars. As Thorium local power bunks can be made which would replace Petrol and Diesel. 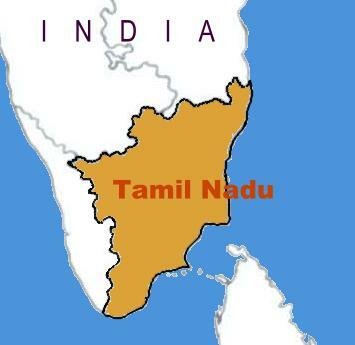 Where does Tamil Nadu comes here and what India does in Tamil Nadu? Kudankulan Nuclear Power Plant is the first test plant over Thorium and it has been made successfully evolved out. Prime Minister of India holds the sector of Nuclear Power and with Tamil Nadu having all three kinds of Power Generator. All these are found in one place in Kudankulam, Tamilnadu. It is easy to boil out a state, but important to recognize the science worth and bend their back to rise the standard of India over this. 5000 tons of Thorium can light up India by burning it into all stages of loop where Uranium can be in large need. Import Bills rises over source of Uranium/coal/crude Oil implementing Thorium power plant will be obviously to solve the problem. But this stops, Petroleum products and Employment which would be considered on the future basis.